A superoptimizing ANSI-C compiler for the whole 8051 family for your free use. There will be no future updates and we can't give any support! 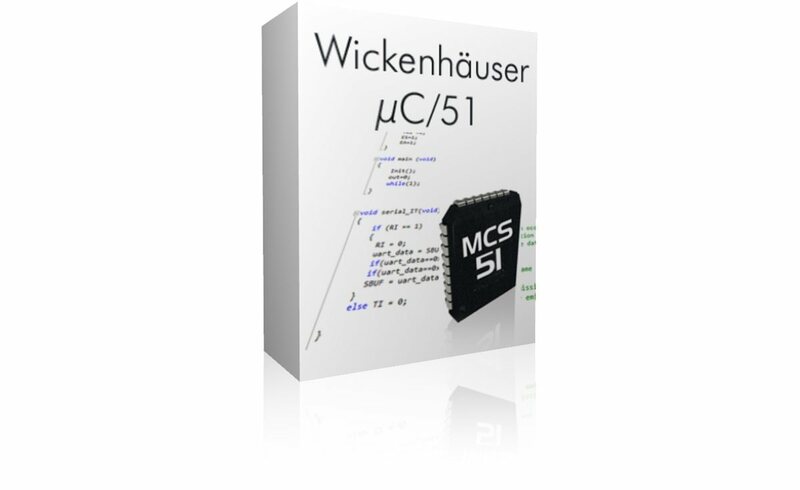 The 8051 C-Compiler uC51 is well known for it's high quality and high density code. 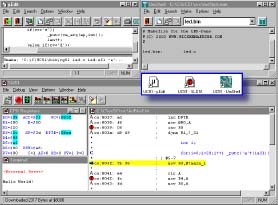 You can develop high quality software for any 8051 in ANSI C. µC/51 comes with an incredible optimizing compiler, you can even write software in ANSI C on 8051's with 1kB of code memory! µC/51 captivates by its user-friendly multi file editor, compiler, assembler, downloader, source level debugger. It's a complete toolchain - You won't need anything else. Full support for the ANSI C language. NOT a reduced subset of C or extended K&R C.